Coz...Many people like me feel burden to install a software that come in use very rarely..... Also another reason can be memory problem, restriction on installation of a software in colleges or offices. 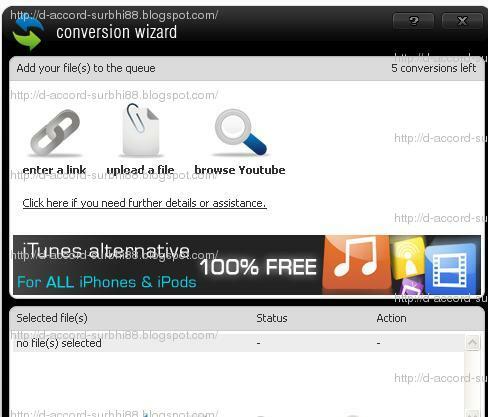 So here is a website named http://www.mediaconverter.org/ will let you convert videos online.....for FREE!!! 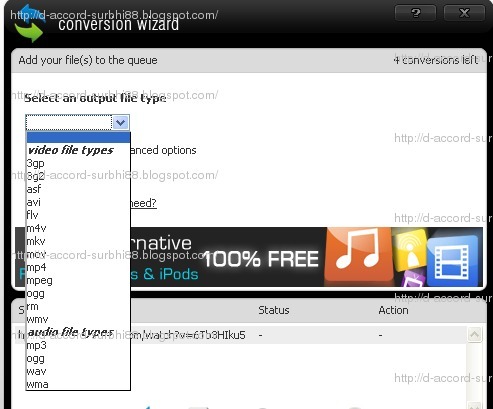 Facility to convert video placed on ur pc. You can directly search for any video on youtube and download in any format. Advanced Optionsto adjust : Audio Codec, Video Codec, Resolution..... etc.